Santa Claus School workshop on October 17, 2008 in Midland, Michigan. The legend of Santa Claus has endured many centuries. 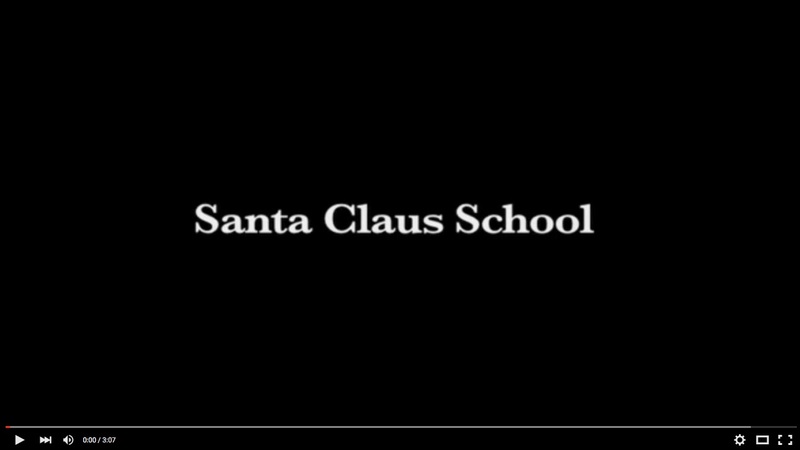 The Charles W. Howard Santa Claus School is becoming legendary as it is in it's 71st year of classes. Student Santas gather from around the world to share their common love of Christmas and the magical spirit of Santa Claus. They share their stories, learn common traditions, and values that started at this school from the beginning.